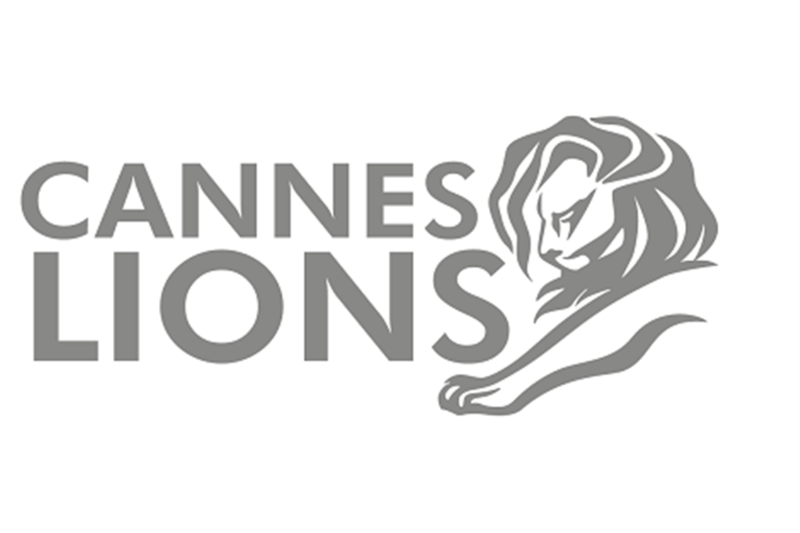 PRCA MENA is pleased to announce that it has partnered with Cannes Lions for the third year running to be the Cannes Lions PR Partner for the Middle East and North Africa. The MENA PR Young Lions competition is the pre-selection competition for the Cannes PR Young Lions competition 2018. 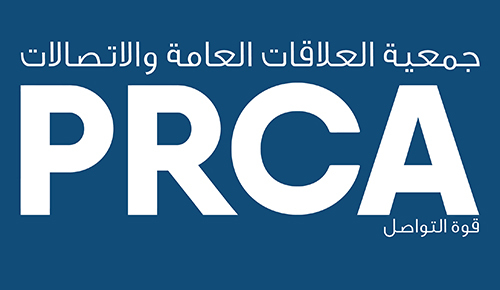 It is open to all PRCA MENA members and non-members who wish to enter their brightest talent in the MENA version of the competition. All entrants will respond to a brief created by charity in the region, over the course of one working day (28th February). The submitted presentations and written submissions will then be judged by a jury and a shortlist of six campaigns will be invited to Dubai to deliver a five-minute presentation to the jury, explaining the campaign and the written submission. The winners of this competition will go on represent the MENA Region in the Young Lions PR competition at the Cannes Lions International Festival of Creativity in June 2018, where the PRCA will cover, accommodation, delegate and competition entry passes.